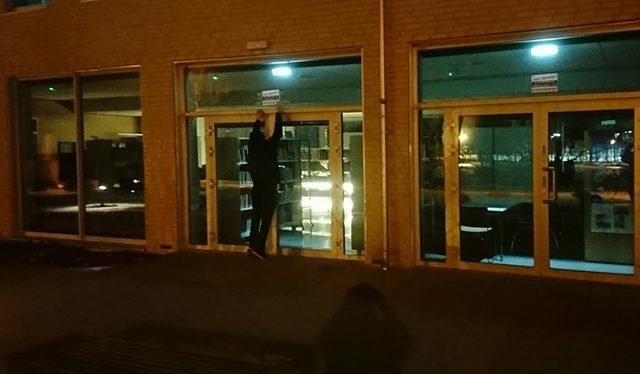 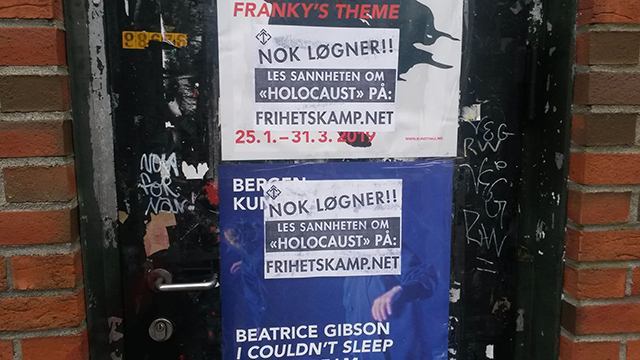 ACTIVISM. 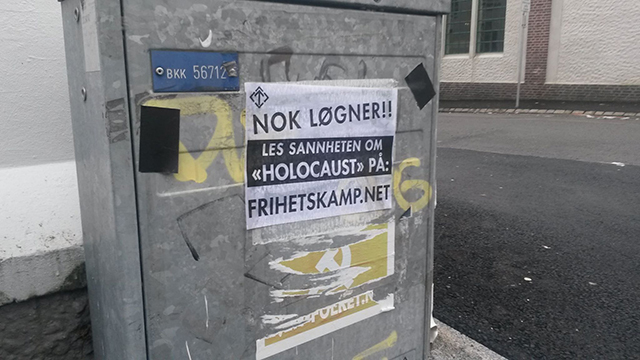 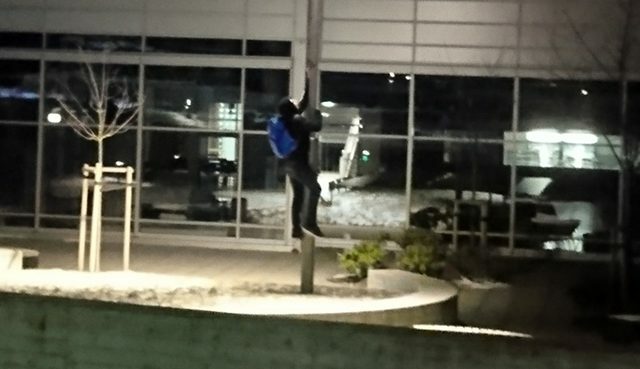 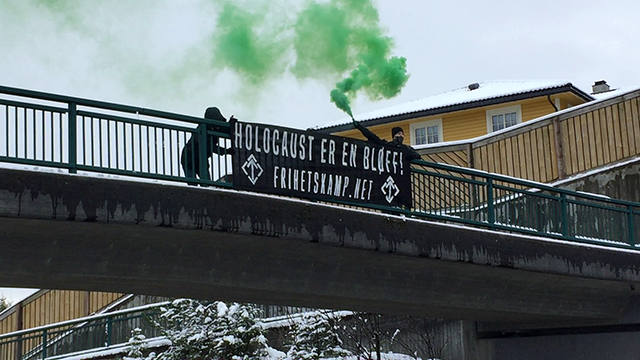 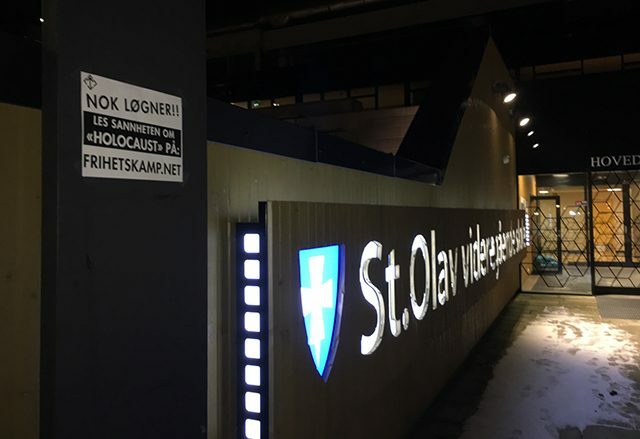 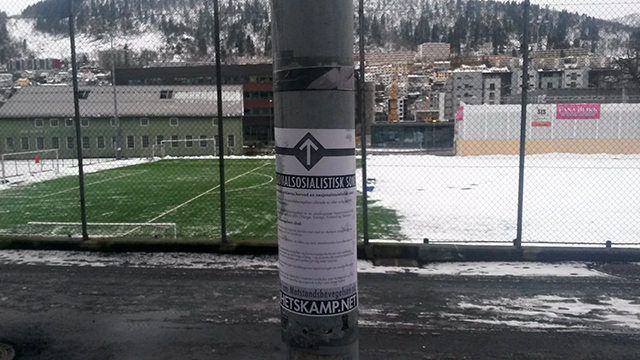 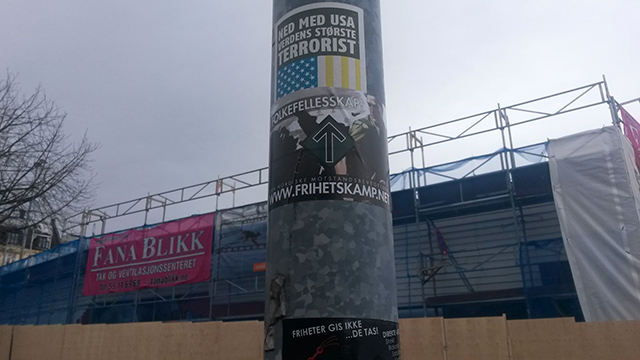 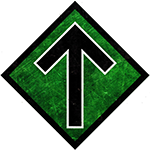 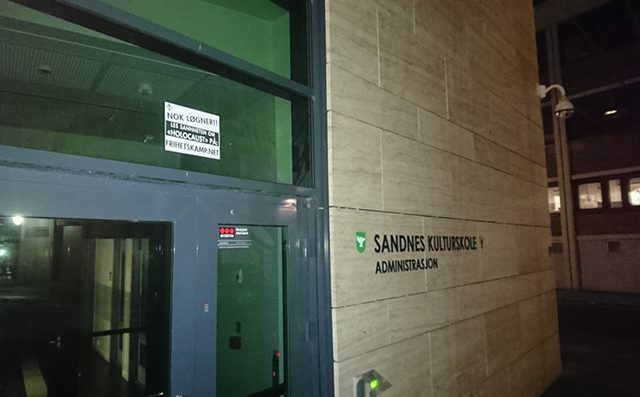 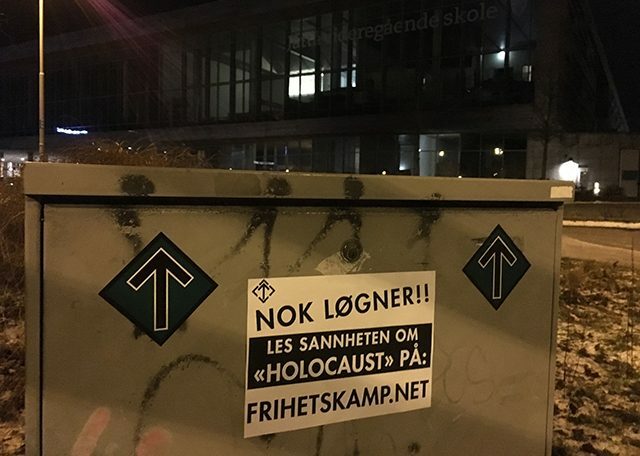 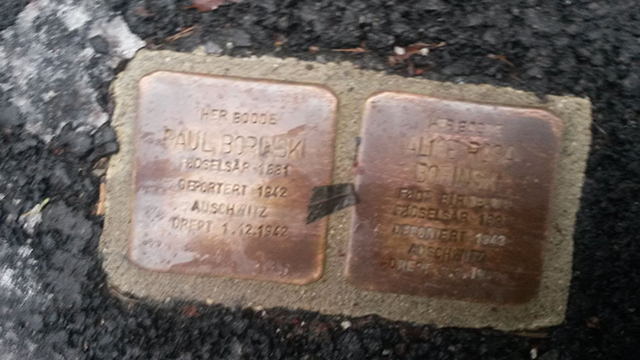 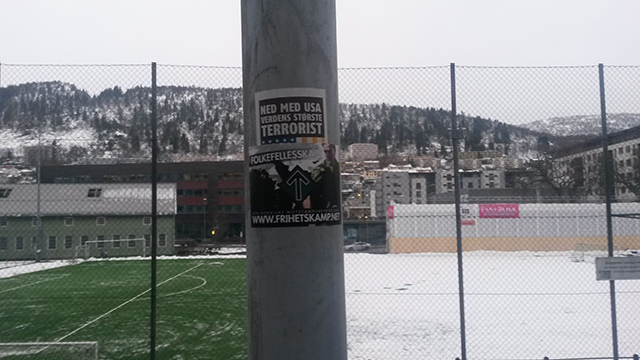 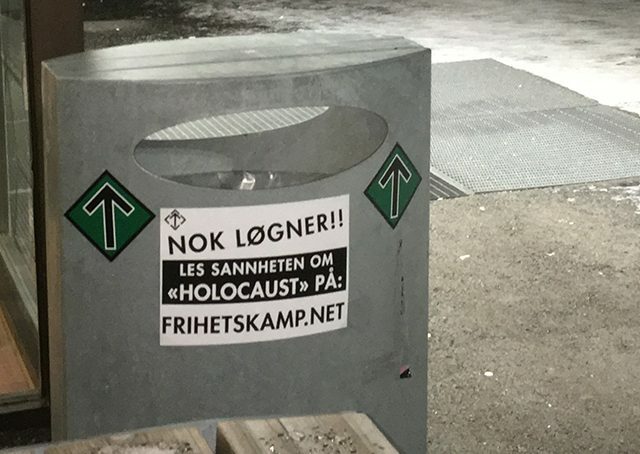 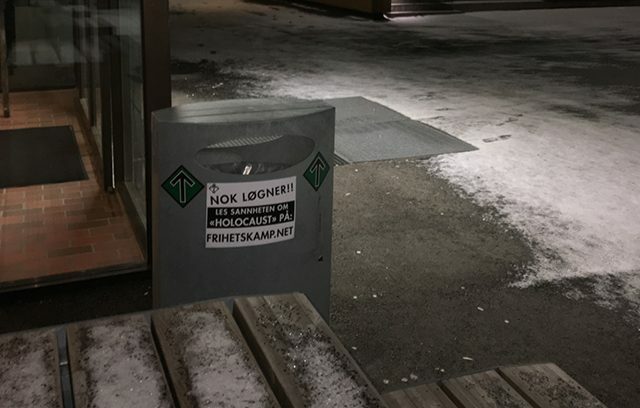 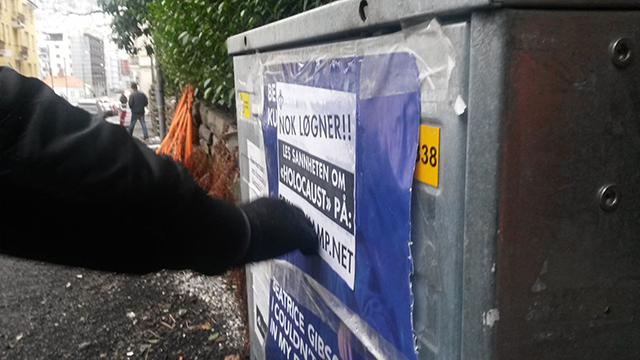 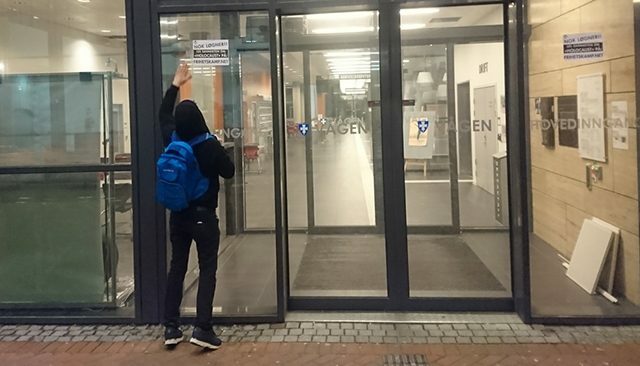 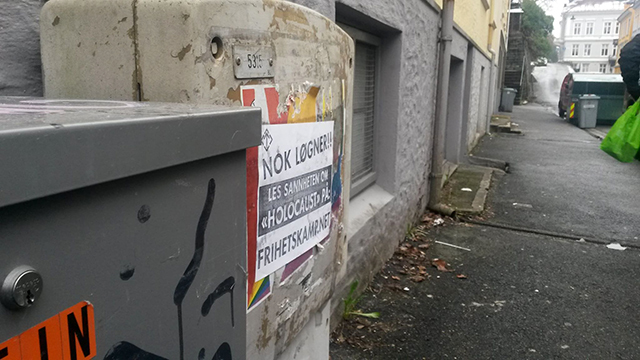 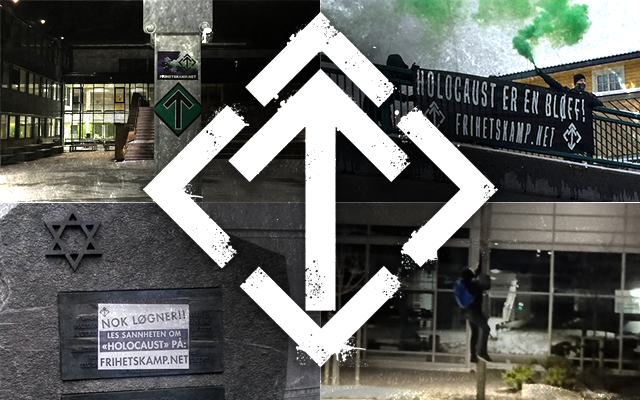 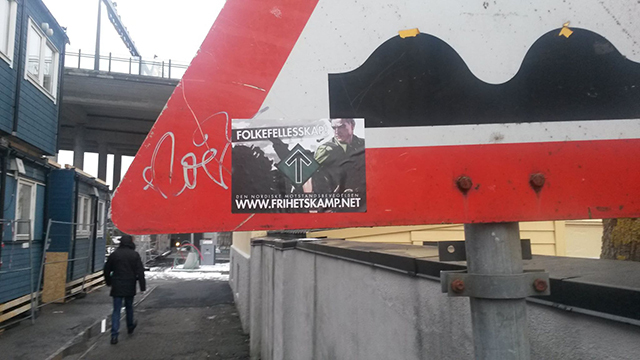 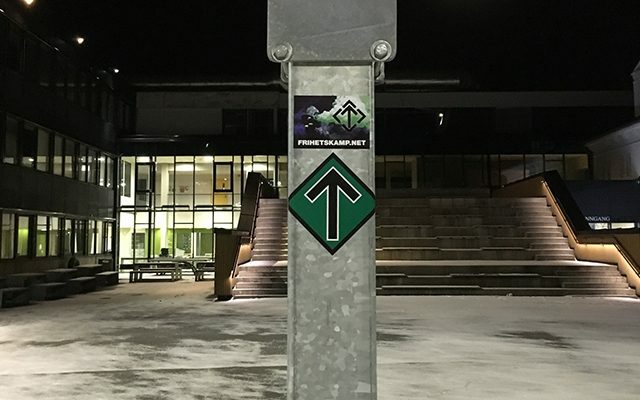 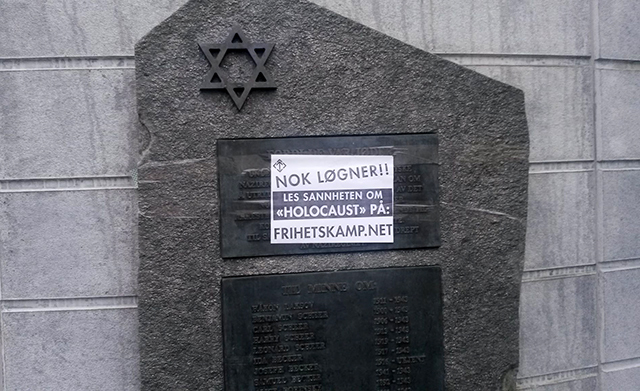 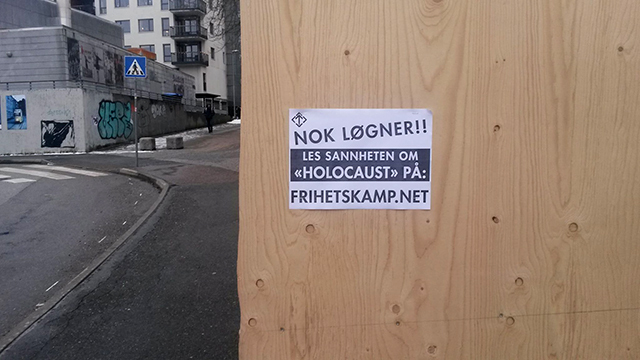 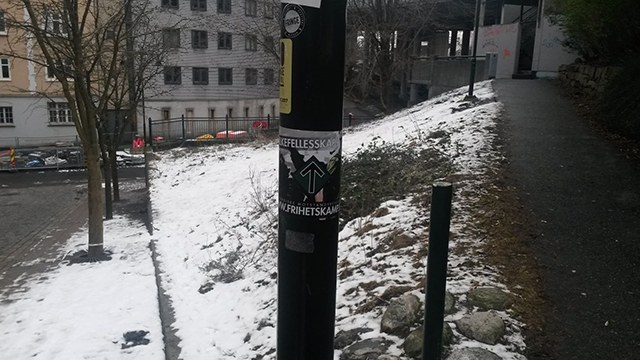 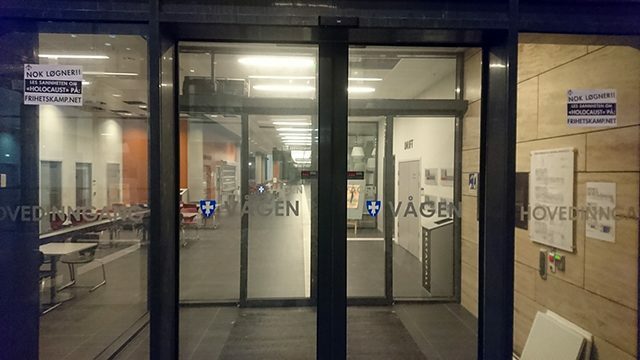 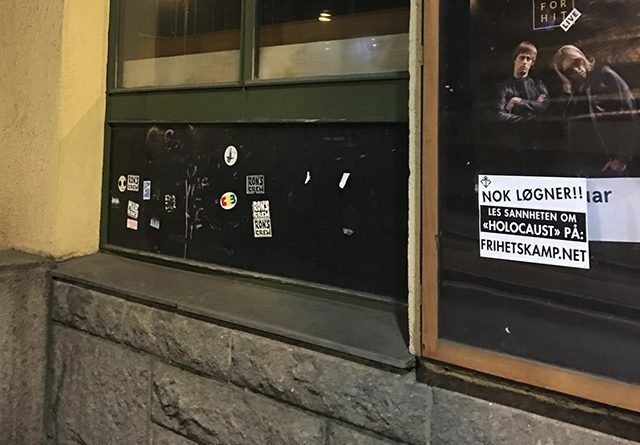 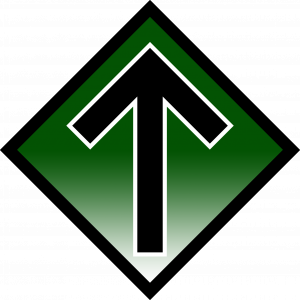 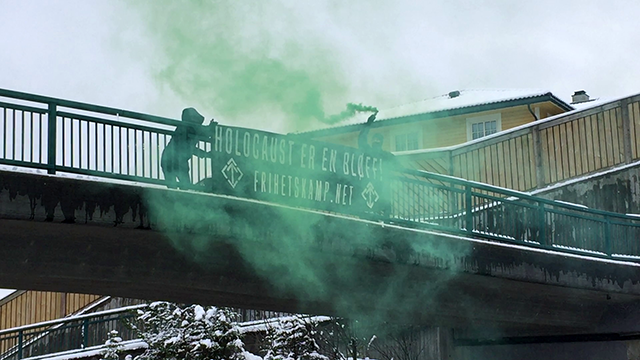 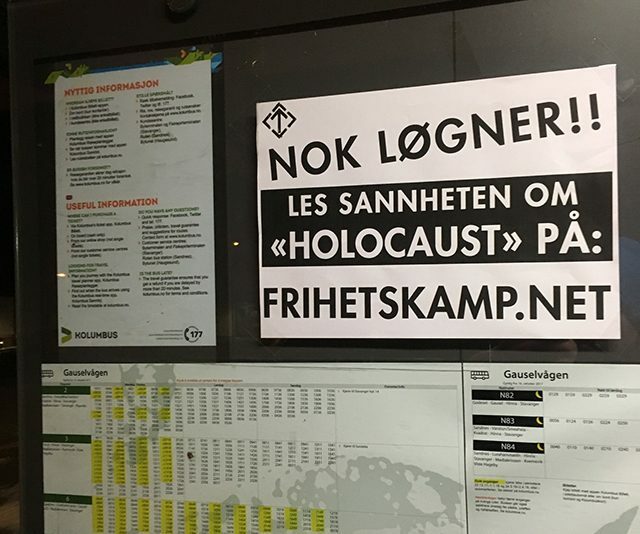 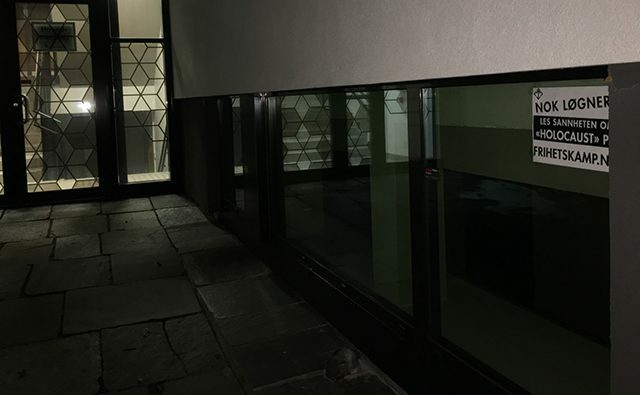 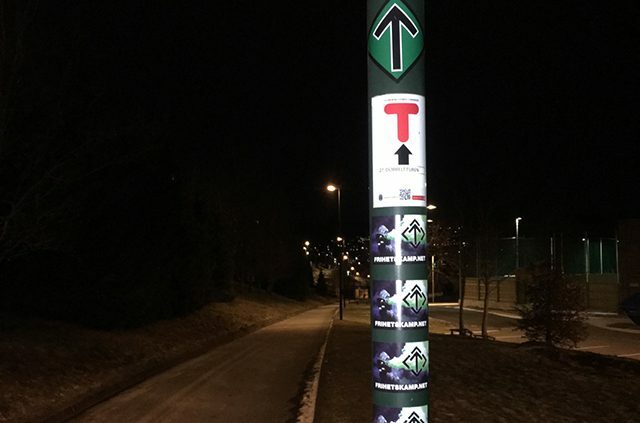 Activists from the Norwegian branch of the Nordic Resistance Movement marked International “Holocaust” Day with a series of activities in Rogaland and Hordaland at the weekend. 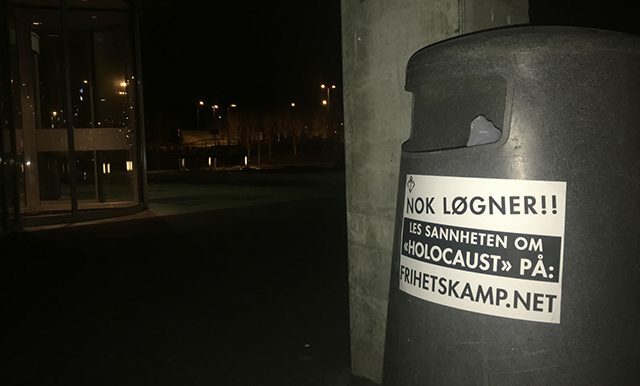 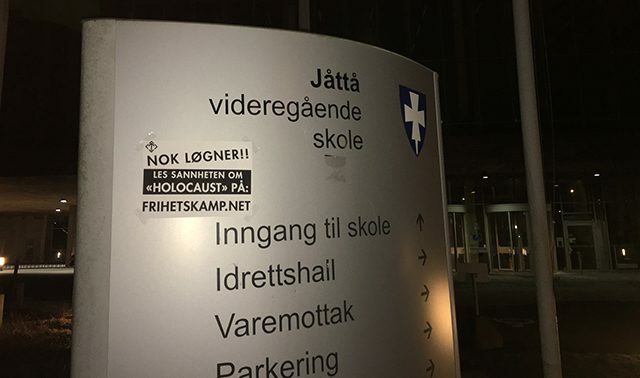 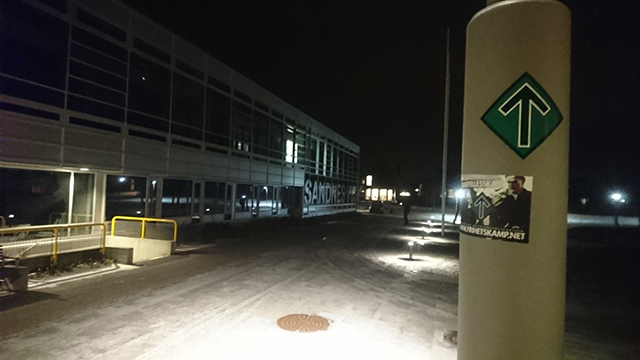 In Rogaland the activism focussed mainly on high schools, as these are often prime locations for obligatory “Holocaust education”.